Some of you will already know we sold our flat back in August and had lots of disappointments when searching for our new home but we got there after what felt like a lifetime. As usual though with moving not everything goes to plan and I've shared our update in my most recent vlog. 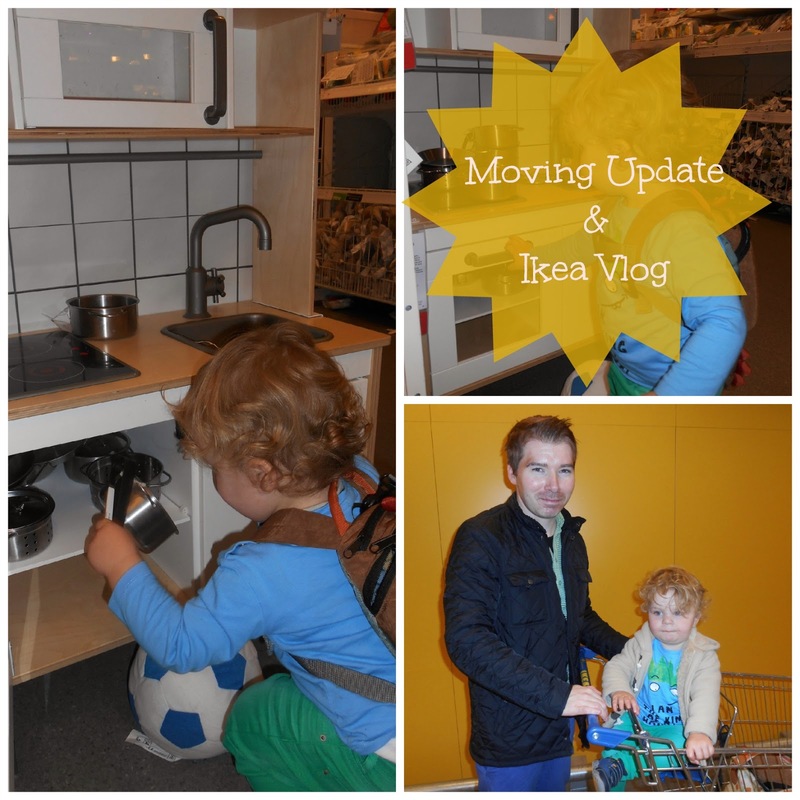 On Saturday we headed to Ikea for the afternoon to browse for furniture ideas and came away with lots of ideas. One of which is that I am definitely getting a dressing table! Our nearest Ikea is currently in Croydon and it was decked out with Christmas displays and homware which felt very festive indeed! Thank you so much if you're already subscribed :) If you're not I'd love you to!